dunne with style wrap it #3 & a giveaway! First, let me thank you for the amazing and encouraging response to my last post. It wasn't an easy one to publish as it dealt with an issue that is a daily struggle for me. Yet I felt compelled to post it at the same time, because it's a daily struggle. The more folks I connect with through this wonderful and scary place called the Internet, the more I realize that everyone has some kind of struggle. I try not to dwell on mine too much, especially here where I can spend hours composing the 'perfect post' and almost pretend that I'm not riddled with anxiety and socially inept--almost. But I am, and as I found out, I'm not the only one, which really is the best feeling. So I thank you for your kind support and for opening up and sharing your stories, as well. I'm slowly getting through replies, but I WILL reply to each and every person who reached out here on the blog, via email, or another form of social media. Let's move on, though...to something pretty and fun and not socially awkward! 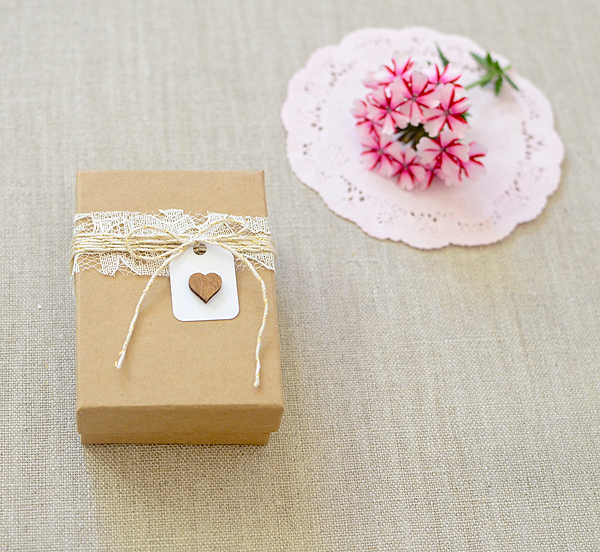 I adored creating this gift wrap kit for the Dunne With Style Wrap It project. 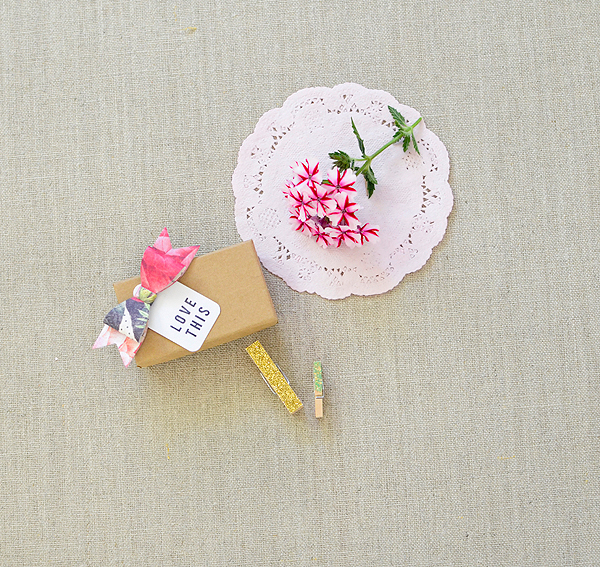 Pinks and greens and bows and florals...as with every kit I make, I could go on and on and on and keep adding to it! I suppose I might be a little obsessive, too, but hands up--aren't so many of us creatives? I wanted to put together something that was signature Thurston Post, yet different from anything I'd ever released, too. So while you have my little stamped white tags and doilies and gold glitter, there are the bows--I made over 150 of them altogether!--and the glittered pick, and I did some different things with the clothespins, too. And you know I'm a huge fan of texture so you get it in spades here...fabric tape, glitter, lace, wood, foil, ribbon, twine, vellum, tinsel, crepe paper...My hope is that you'll be able to create all kinds of lovely packages with this mix. There are a few left in Sam's shop so if you want to scoop one up, you still can. 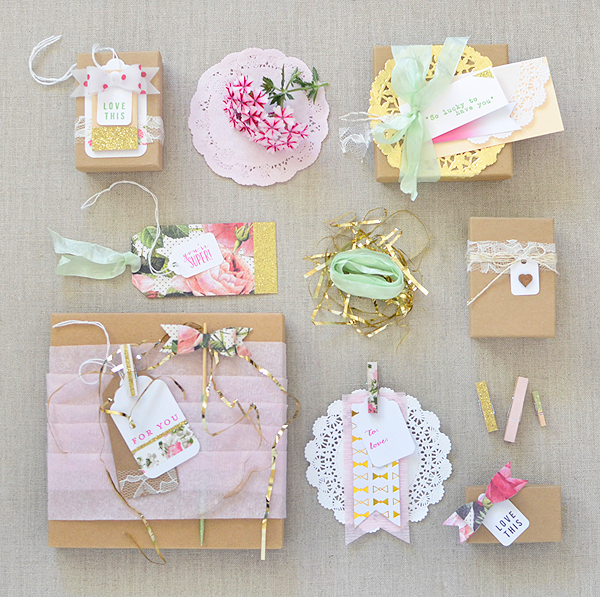 And while you're at it, take a look at the rest of the gorgeous Wrap It kits there, too! Since you all are such lovely and supportive people, I've decided to give you the chance to win one of these kits! 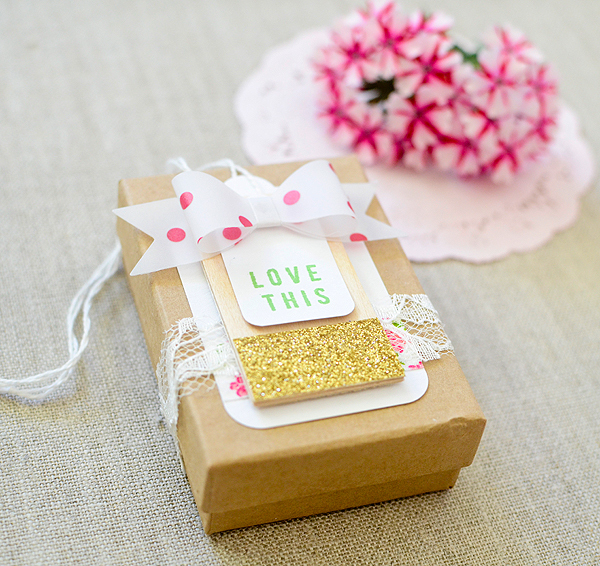 Just leave a comment here telling me how you'd use the kit--maybe you're not a gift wrapper. If you make cards or scrapbook and would rather use it for that, I'd love to hear! Thank you so much--you lovelies deserve something special! Such a lovely way to start the week....gorgeous packaging! I love your wrapping sets. I would use this for cards and wrapping. Thanks for the giveaway! 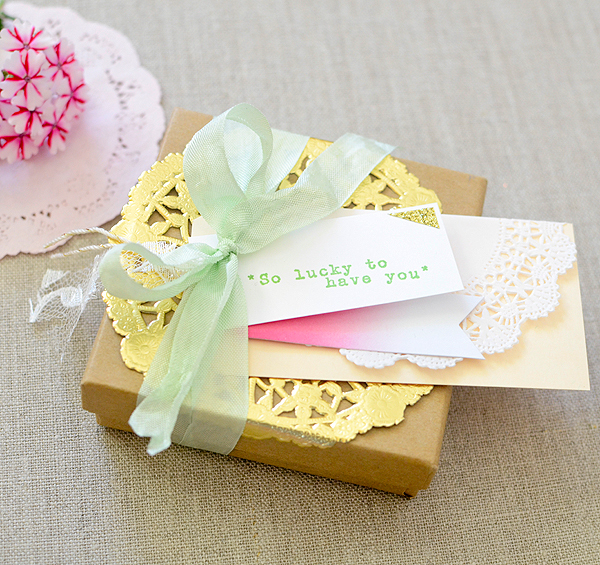 This would be so awesome for thank you notes and invitations! I'm in LOVE with your blog. Just been stalking it. Haha.